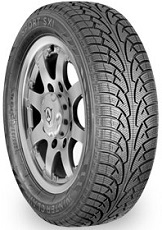 Studdable Winter Passenger Car tire with an Attractive Stylized Sidewall. 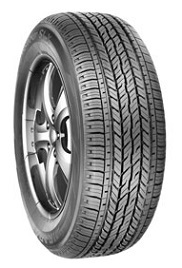 Economy Passenger Car All Season tire. 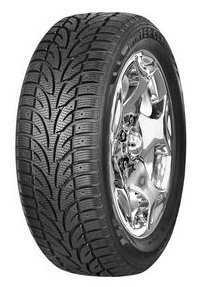 Luxury Touring T/H/V. 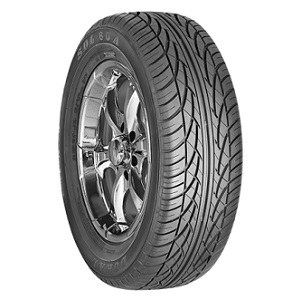 Designed for today's sedans combining the responsive handling of a performance tire with the comfort of a touring tire, this tire was engineered to meet the needs of a wide range of today's vehicles. 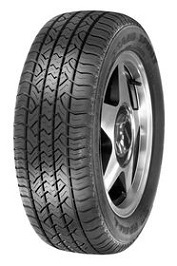 Grand Touring Passenger Car tire. 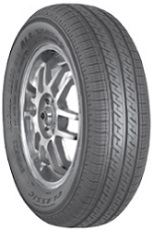 Passenger SUV / CUV tire. 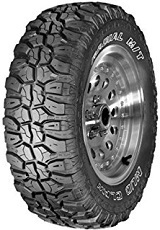 Studdable Mud-Terrain Passenger Light Truck/SUV tire. 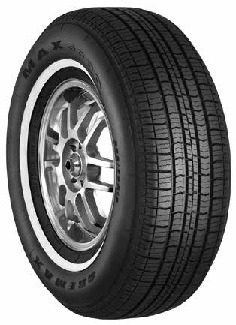 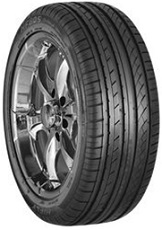 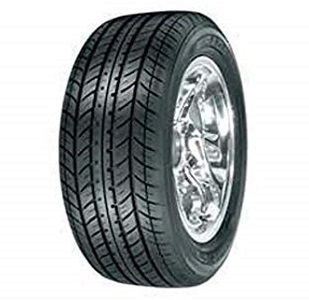 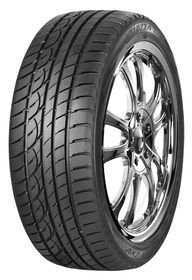 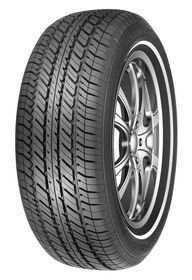 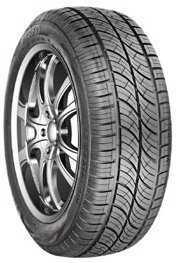 High Performance Passenger Car Radial tire. 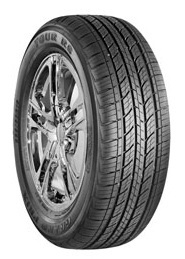 Some Sizes Feature a Slightly Different Tread Design. 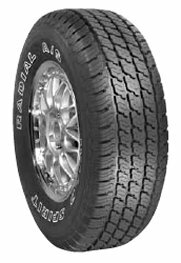 All-Season All-Terrain Passenger Light Truck/SUV and Pickup tire. 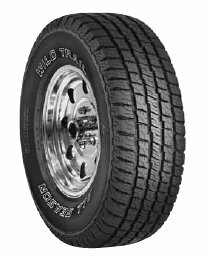 All-Season High Performance Passenger Light Truck/SUV tire Designed for Street Tuned SUVs, Full Size Pickups and Performance Sedans. 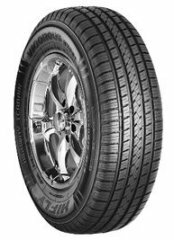 Designed for today's street tuned and luxury performance vehicles, it combines precision engineering, stylish design and an attractive price to offer ultra high performance, quality and value. 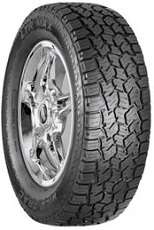 A versatile all season tire with off-road capabilities. Available in sizing for SUV's, pick-ups and vans. 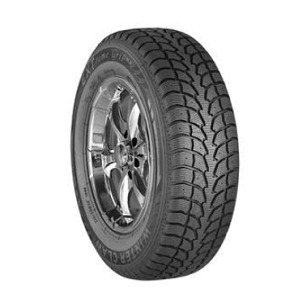 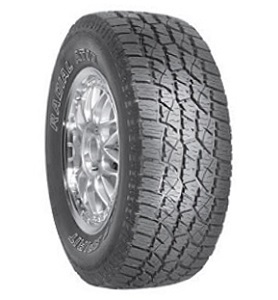 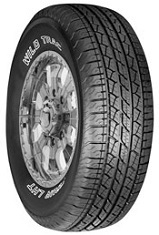 Premium All Terrain SUV/LT tire with outstanding on-road and off-road performance. 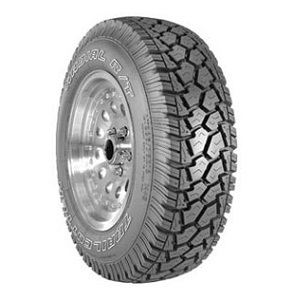 A tire that performs as well on as off road. 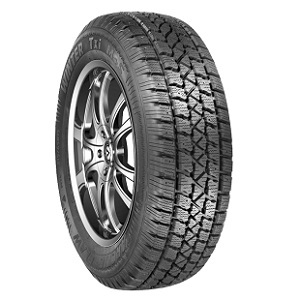 Traction, comfort and a quiet ride packaged in an aggressive looking all terrain tire. 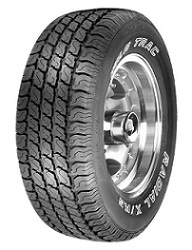 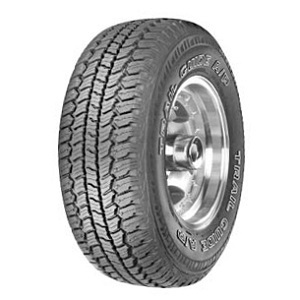 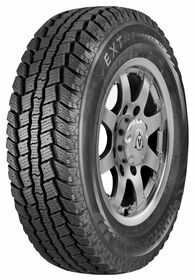 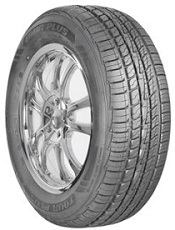 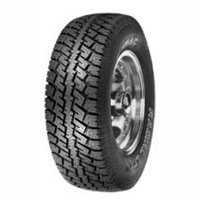 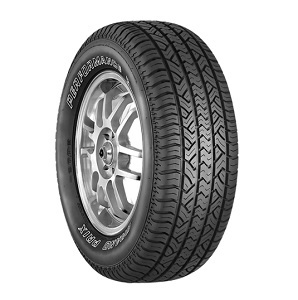 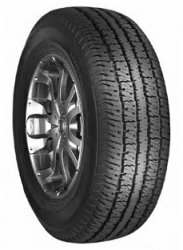 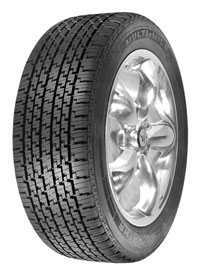 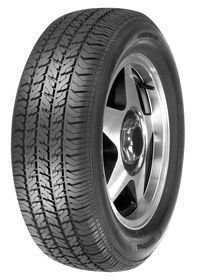 All-Season All-Terrain Passenger SUV / Pickup and Van tire. 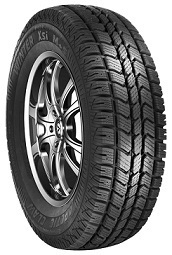 All Position/All Terrain - SUV/LT. 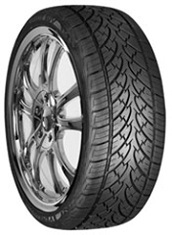 Value Passenger/SUV/LT Tire in an attractive Studdable design.